Hannah & Sami celebrated their Rowhill Grange wedding this summer and we had an amazing time. 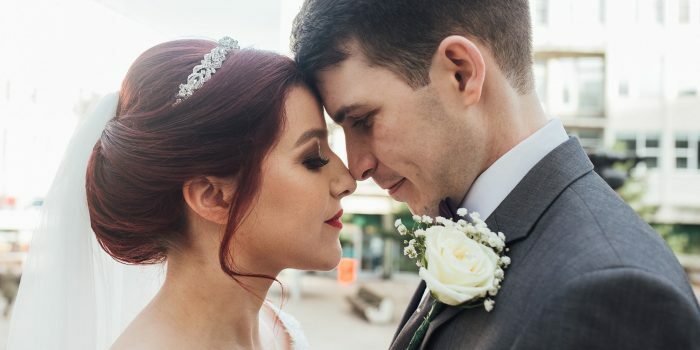 They had an absolutely incredible outdoor ceremony followed by drinks and canapes on the lawn & reception in the stunningly decorated reception room in the clock tower. 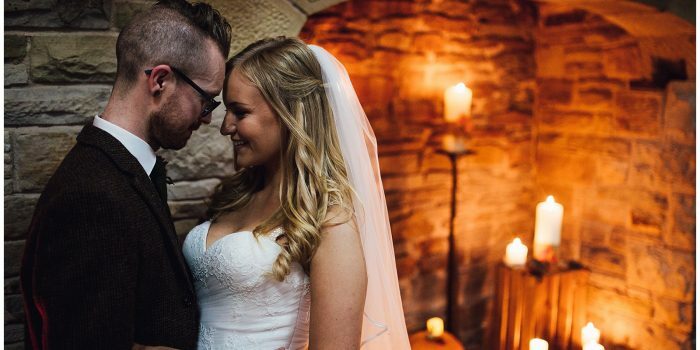 This Rowhill Grange wedding just the best. The wedding venue is so beautiful with so much to see. Hannah bought her classic and stunning wedding gown from Hayley Elizabeth Bridal in Orpington and the bridesmaids lovely dresses were from Jarlo London. Sami and the groomsmen wore suits by Richard Mark Menswear and the lovely bouquets and room dressings were from Chic Weddings. Hannah & Sami’s Mum Ann made the incredible golden drip wedding cake covered in macarons together! The day was gloriously sunny, full of joy and happiness and as you can tell from the images, they were all a gang of fun-loving people who had the best day ever!